Branding is essential in every market. It’s purpose is to make the people which encounter the brand, more likely to remember it and then later become brand ambassadors. Branding applies to both companies and individuals and in the cam market it becomes imperative for each model to build and maintain a strong brand. Today we will discuss about the process of creating a custom live Skype ID with the purpose of maintaining a model’s brand. At the same time, it will make it easier for members to find you and get in touch faster. The key to creating a custom skype ID is to also have a custom email address with the same terms that you want for the skype ID. 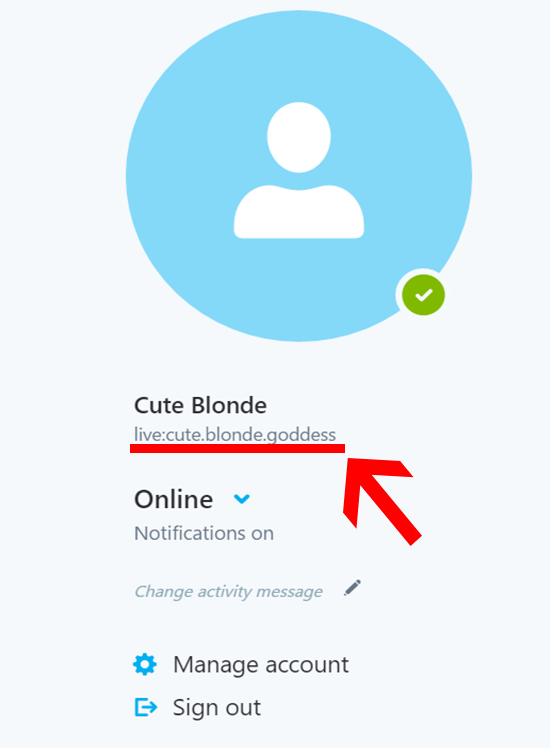 For example, if you want to create a skype ID for cute_blonde_goddess you should create an email address with the same terms and format. You can create a new email address on any mail client (Google, Yahoo etc) or you can set up a new one when creating the custom skype ID. 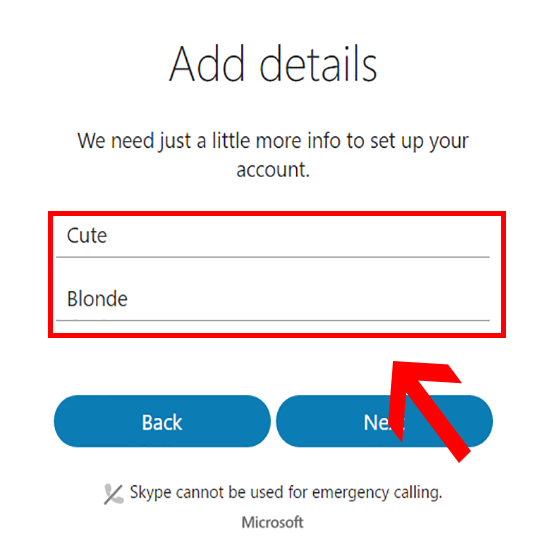 In order to begin creating a new custom Skype ID you must go to skype.com and click on the Sign Up button. After reaching the create a new account page, click on “Use your email instead”. 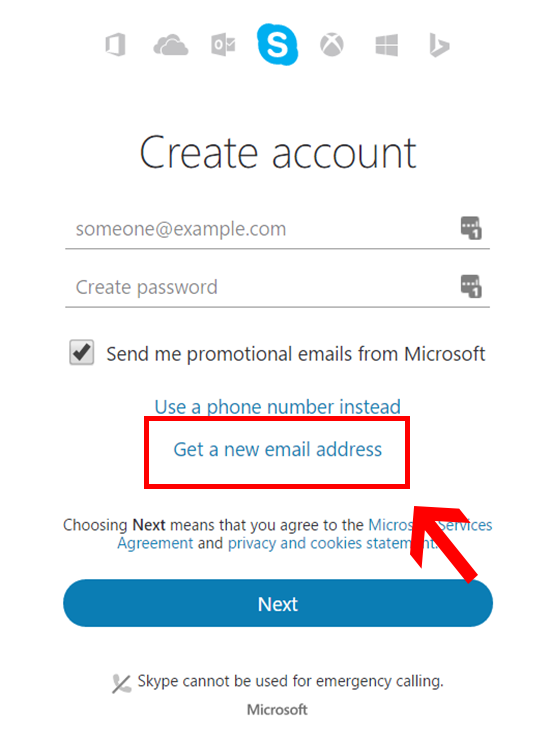 Now you must click on “Get a new email address”. 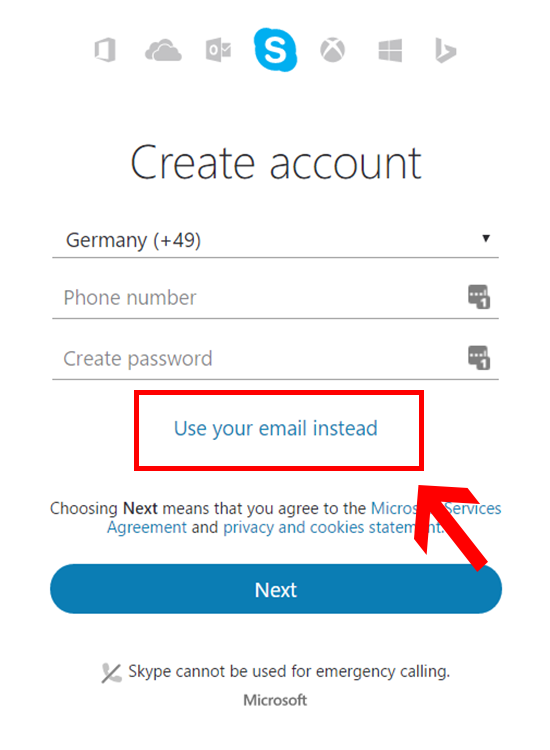 If you already have an email address with the same terms you want to create a Skype ID with, you can skip this step and the next. 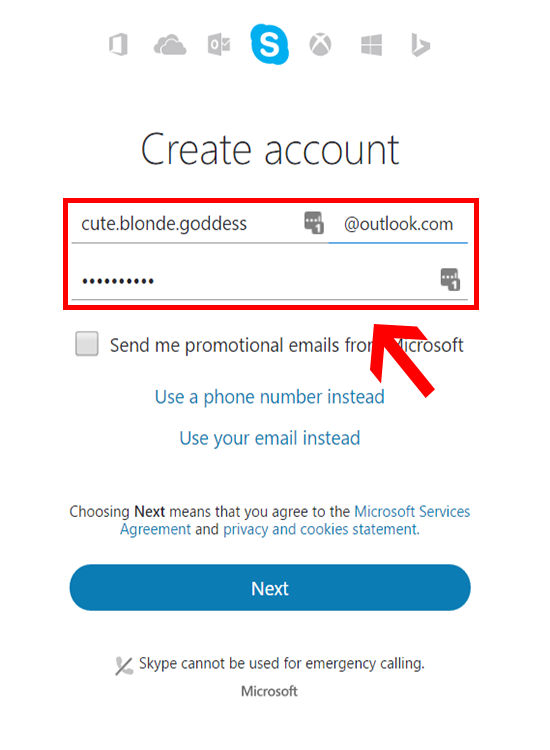 In this step you can create a new Outlook email address with the desired username you want to have for your Skype ID. Don’t forget to also add a strong password to your account! 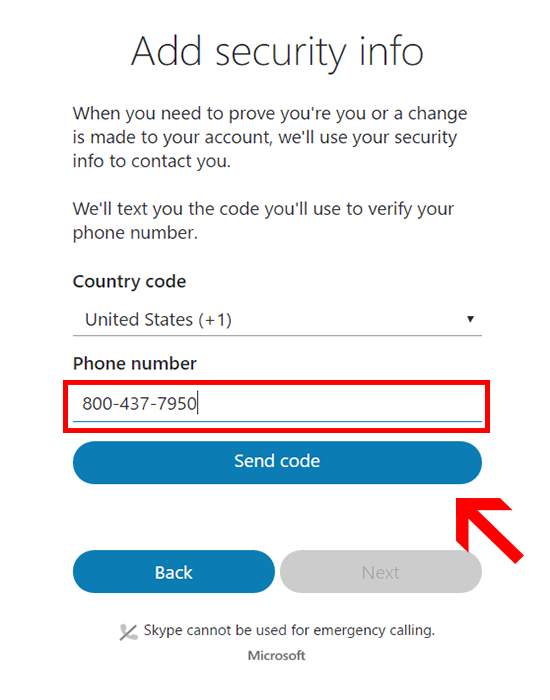 Optional: If you are located in the United States you will need to secure your account by providing a phone number where you will receive a confirmation code via SMS. Note: If you are using your phone number to register a new account, it may generate a random ID. To finish the account setup process you need to add a First and Last Name. 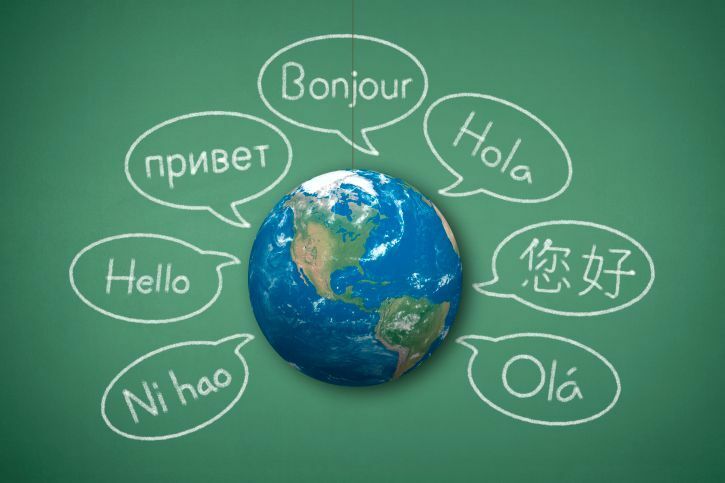 It is recommended to add the same terms as in the email address that you created before. Now, your new custom Skype ID is ready for you to use. 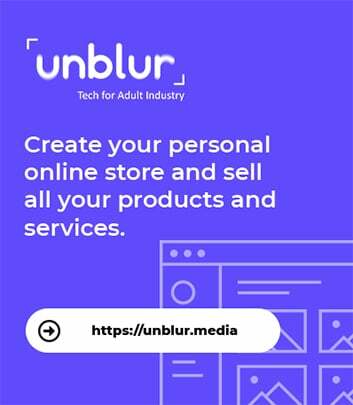 Remember that personal branding is essential for a cam model, and a custom Skype ID makes it easier to be find on Skype and also members will remember you easier. Let us know what other branding techniques you use and why, in the comments below or on Social Media!